Wroclaw Detective. 2012. Oil on canvas. 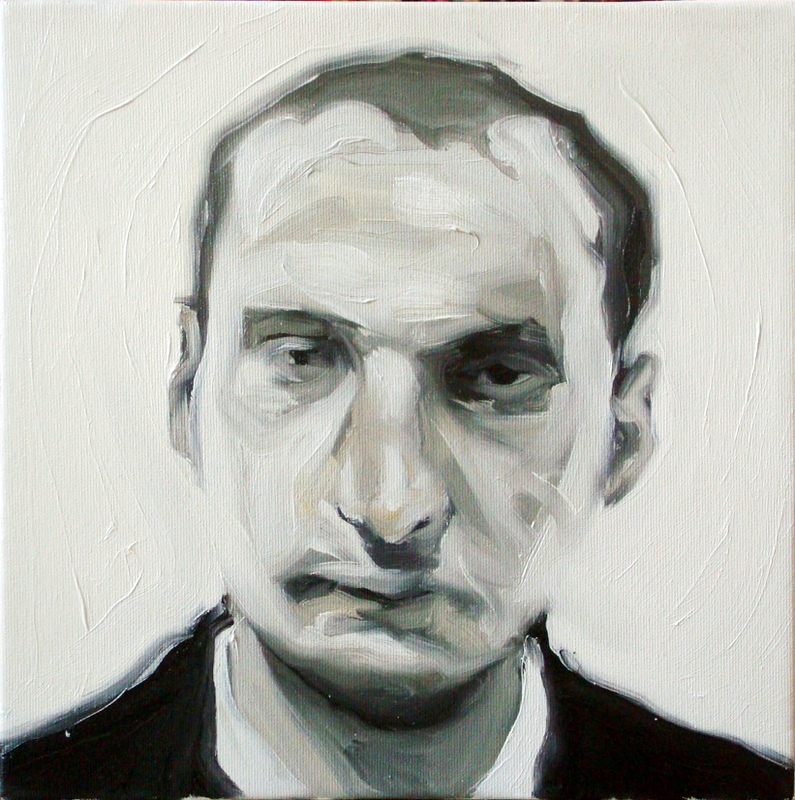 30×30 cm.